A smart, feature rich accessory for the Baby Spring Float! 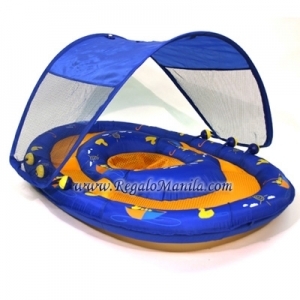 � Three-position adjustable, removable canopy folds for storage just like Baby Spring Float. Ages: 9-24 months. Same day delivery to Manila and next day to provinces, Cut off time for order received is 10 am local time. 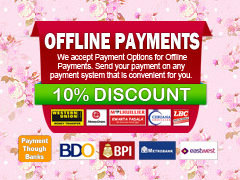 Order received after 10 am will be delivered on the next day.